It’s the most wonderful time of the year! 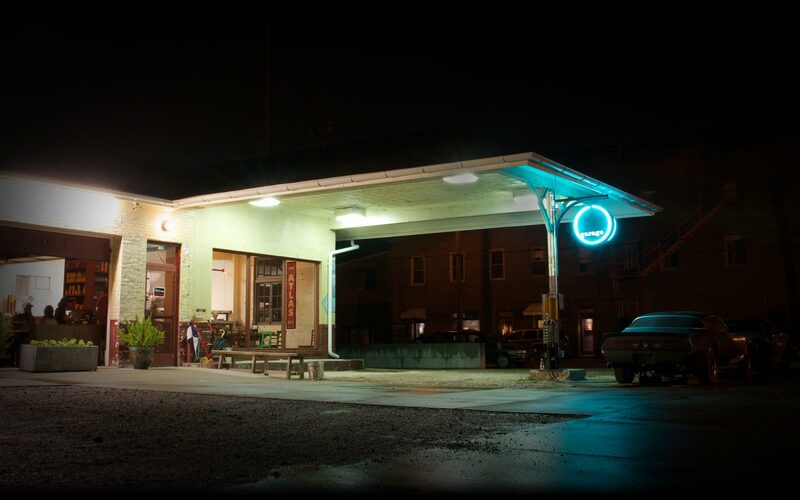 Join Garage Bar for our 4th Annual 12 Days of Christmas Cocktails – a seasonal favorite in Nulu. Each day leading up to Friday, December 22nd, there will be a new cocktail unveiled on social media inspired by one of the famous twelve days of Christmas. To sweeten the stocking, Garage Bar is offering a perfect last-minute gift for the foodies and cocktail lovers on your list: a $50 Garage Bar Gift Card and other Garage swag! Tag @garageonmarket in the photo of your cocktail on Facebook or Instagram before 12/22 using the hashtag #12DaysofChristmasCocktails to enter. We will announce a winner by random drawing on the morning of Saturday, 12/23. *** The winner of each bracket will win a free pizza and be crowned Ping Pong Champion of Louisville (the last part isn’t true, but you could definitely call yourself that to your friends until next Monday)! So come down and be a part of the action or root for your favorite players. MATCH POINT! Throughout the summer and fall, Garage Bar will host Yappy Hour for you and your pups on the last Sunday of each month. We have treats for your furry friends and an outdoor bar setup for your enjoyment. Because, really, isn’t a bar the one thing missing from the dog park? Check our Facebook Event Page for specific details on each month’s gathering. Yesterday, Garage Bar held its first ever “Digital Detox” evening. 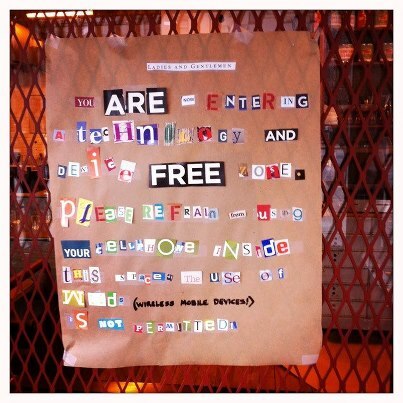 We asked that all patrons who entered put away their phones, pads, etc. and just enjoyed each others company and did things the old fashioned way. Games were played, conversations were had, laughs were shared and we look forward to doing it again. Unfortunately, we don’t have any photos because of the whole “put your cellphones away” thing. That is pretty old-timey too though. Just experiencing an evening with other people…no photos, no check-ins. Left only with the memory to lovingly reside in your head. See you for the next one! 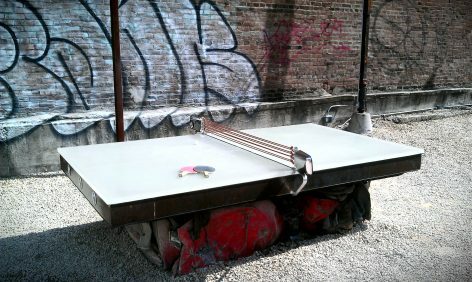 Garage Bar: Hi, Roger! Let’s get one thing out of the way – cask ale or cask beer? Roger Baylor: “Ale” generally will be the more specifically accurate term, but since lager also can be prepared and served this way, “beer” is correct as well. For those of us who are not familiar with cask ale, can you clue us in as to what it is and what the difference is from the beers we usually see on tap or in bottles? At the brewery, when beer is finished fermenting, it is still, i.e.,uncarbonated. Fermentation causes carbonation, but it is vented off (exploding fermenters are no one’s idea of fun). For the past century, the custom has been to recarbonate beer by adding the “fizz” back to it with CO2. The older-fashioned way, which has survived intact mostly in the United Kingdom, is to take the finished beer, leave it unfiltered, fill a specially designed keg called a firkin with it, and then add a small dose of malt sugar. Because it is unfiltered, the yeast are roused into action and a very small fermentation takes place – just enough to create a gentle, fully natural carbonation. Because the firkin rests on its side, the sediment settles below the pouring point and the beer is clear. We haven’t heard much about cask ales until recently. What’s with the wave of new interest in this style? Part of it is because it’s a natural, traditional way of preparing beer for serving. Also, as people learn more about different origin and histories of beer, they want to know why and how things are done. Modern forced pressure kegging and dispensing came into existence because traditional ways were too slow and required too much knowledge. But pendulums tend to swing back, and now slow, natural ways are being respected again. How long has NABC been producing this style? We’ve done occasionally since we began brewing, but until 2009 at our Bank Street Brewhouse location, we didn’t have the back-bar infrastructure to feature cask beers regularly. At BSB, we installed two hand pumps from the start, and so now there is space. Consequently, we’ve been doing more of it recently. What got you guys interested in it? Primarily the English brewing heritage and the fact that cask-conditioned “real” ale has survived there. Are there any beer styles that don’t lend themselves to this method? For the most part, English ales and American adaptations of English ales play best. While Germans have their own way of natural conditioning which is similar, you don’t see it much outside of Franconia, so the default thinking is that lagers aren’t so suitable for cask, even though they can be for those willing to think outside the box. As for the Belgians, they prefer bottle conditioning, which is the same idea as cask-conditioning, just in a bottle instead of a firkin. What is the best way to enjoy a cask ale? Cask beer can be hand-pulled (firkins used to be in the cellar, after all) or dispensed by gravity feed, like a water cooler at a picnic. Cellar temperature is optimum – cool, not cold. Some people who try cask-conditioned beer in the UK say it’s warm and flat, but that’s a misconception. Temperature should be cool, and carbonation gentle. Traditionally, most cask beers were lower in alcohol, so you could have more than one, always a great way to enjoy any beer. Can you enjoy this style at home or would it have to be from a bar or restaurant? With the right rig, you could do it at home, although it’d be a fair amount of trouble. Bottle-conditioned beers might be a better option. Certain British ales are imported as bottle conditioned. Thank you so much for talking with us, Roger. You guys are awesome. We will see you and the rest of the NABC crew on February 14th! 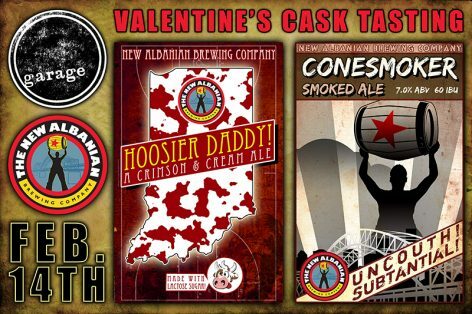 For those who don’t have valentines or prefer beer to their valentine, we will be featuring two NABC cask beers: Cone Smoker and Hoosier Daddy for $6.25 each. Pair your Cone Smoker with a specially created dish – Pork Belly with citrus sorghum jus and cannellini beans for $14. For the Hoosier Daddy we will be serving up a twist of our Country Ham Pizza – country ham with milled tomato, blue cheese, cherries and fior di latte for $16. We will also be offering up other pairing suggestions. Hope to see you there. Two of KY most favorite items will be featured for the first Bourbon & the girls of 2013 – Bourbon & Country Ham! Both aged to perfection, join us for a tasting exploration of Maker’s and a few varieties of country ham at different levels of maturity. How much influence does time really have – let your palate be the judge! 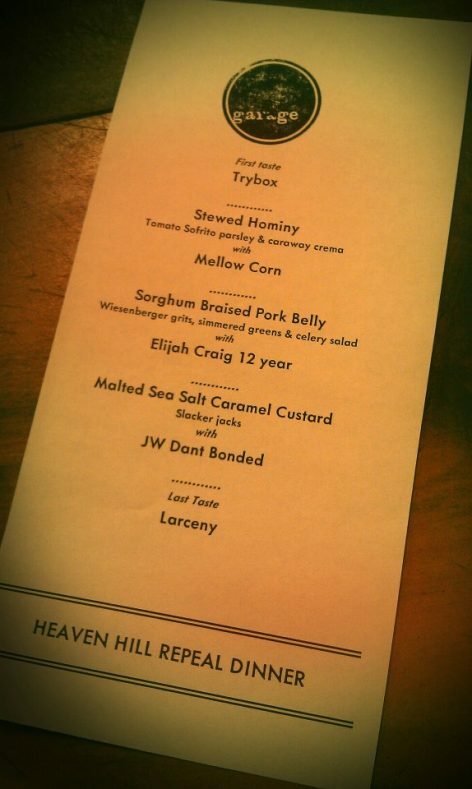 $25, includes snacks and bourbon tasting. We recently read and article about bars hosting “device free” events where people have to actually sit and do their drinking the old fashioned way – talking to each other in real life and not on Facebook or e-mail. We can’t lie, it sounds scary and like a lot of fun! We will have drink specials and games to play and can even do some long form memory recall. If someone asks what year “Back To The Future” came out we will all figure it out together! Garage Bar is excited to partner with Heaven Hill Distillery for a celebration of Prohibition Repeal Day. On Wednesday, December 5th at 7pm, we will be hosting a three-course prix fixe dinner with 5 different bourbons on hand to sample and pair with courses. Heaven Hill’s own Bernie Lubbers, bourbon savant and author of Bourbon Whiskey Our Native Spirit, will be here to walk diners through bourbon’s history and Heaven Hill’s own progression as a distillery. There are 15 tickets available at $45 each and reservations must be made with a credit card. Please phone Garage Bar at 502-749-7100 to reserve your space today. Cheers to Repeal Day! 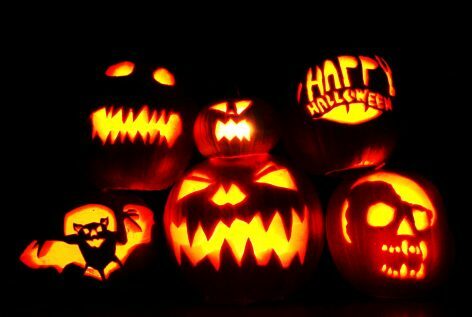 So, bring a pumpkin of any shape, size or variety and your carving tools down to 700 East Market Street and show us how sharp your creative knife skills are! Folks of all ages welcome! Every Vote Counts! 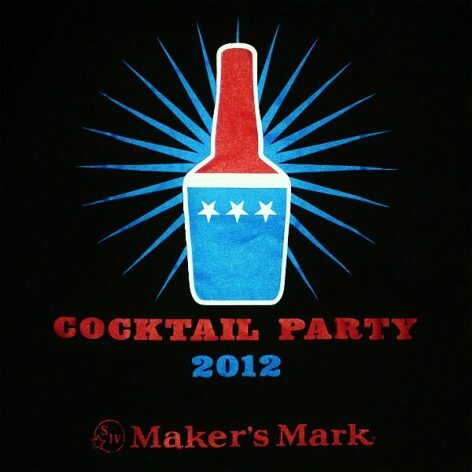 Maker’s Mark “Cocktail Party 2012” at Garage Bar! Voting will be done through a wax token poll and Maker’s Mark folks will be here to meet and chat with AND to pass out some awesome schwag! Come dressed in your best stars and stripes and make your voice heard! Say no to bad Chinese food over the holidays. Bring your family (or escape for some time on your own – we won’t judge) for some cheer at Garage Bar. Bar hours will depend on business.